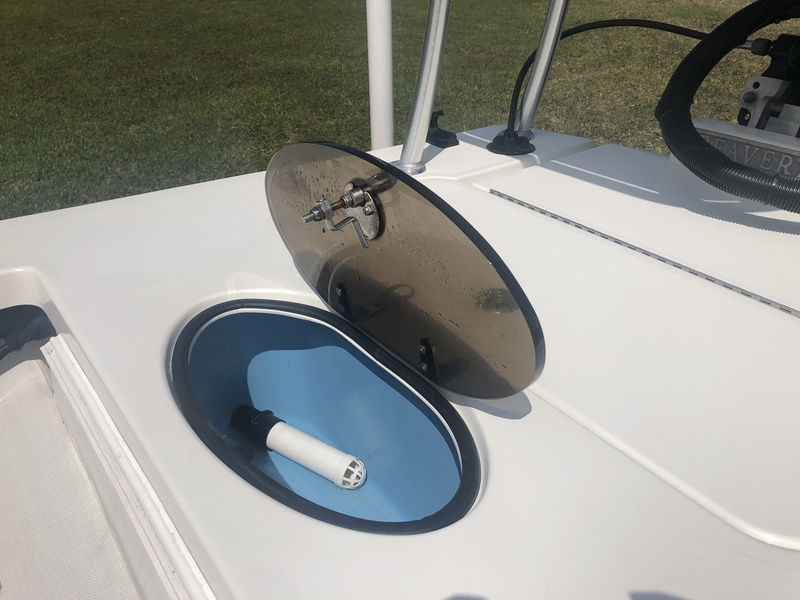 Just taken in on trade, this is one skinny water whip ready for a new home! 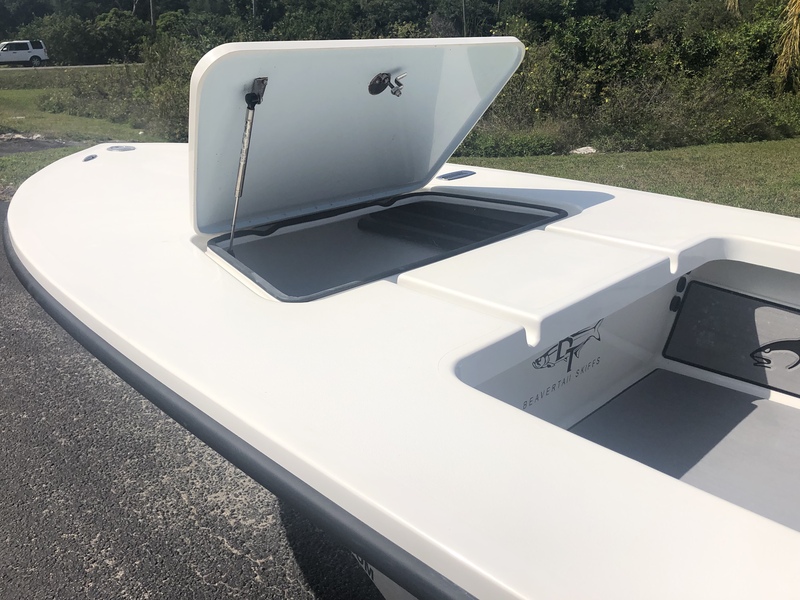 Garage kept, this side console build is extremely clean with only 260 engine hours. 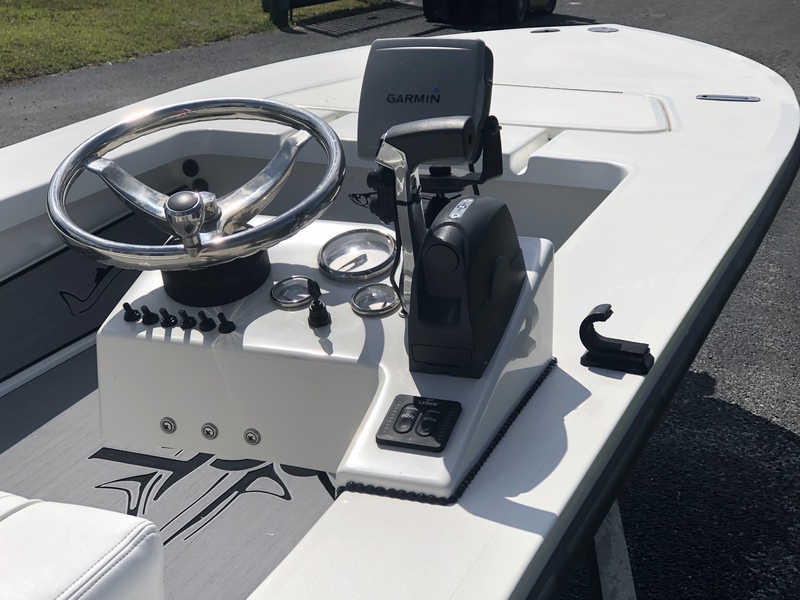 The Beavertail Micro is the true skinny water king of our Beavertail Skiffs line-up. 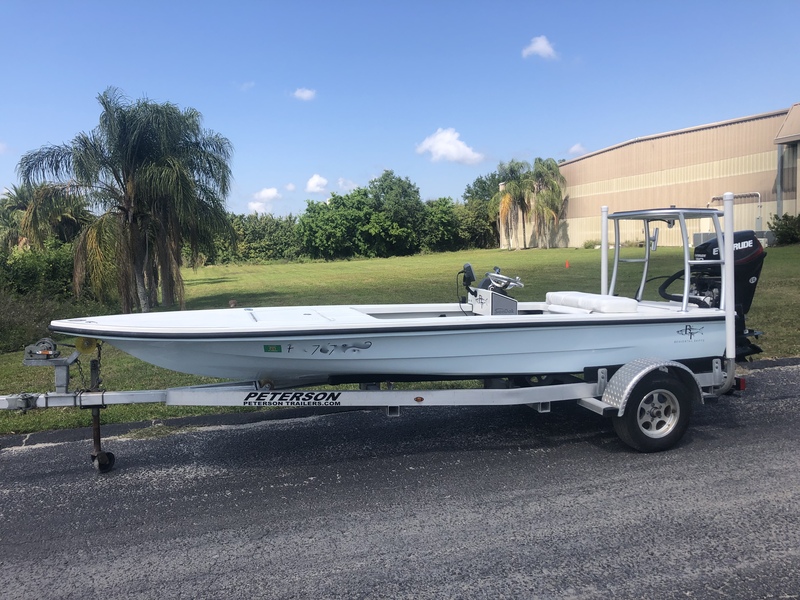 One of the most popular technical skiffs on the market today, this is with out a doubt the purest fishing platform Beavertail has ever built. 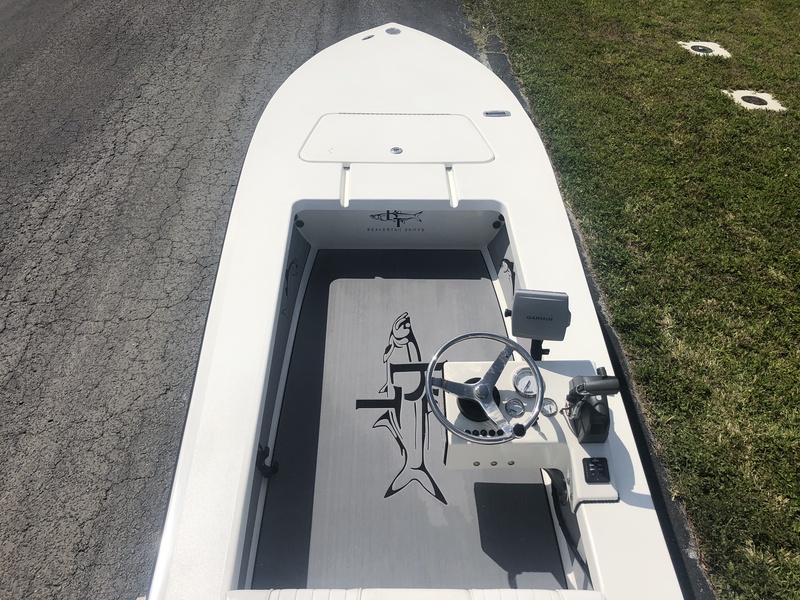 With a true 4 1/2″ – 5″ draft fully loaded with anglers, fuel and gear, the Beavertail Micro will take you to places that only kayaks could previously reach. 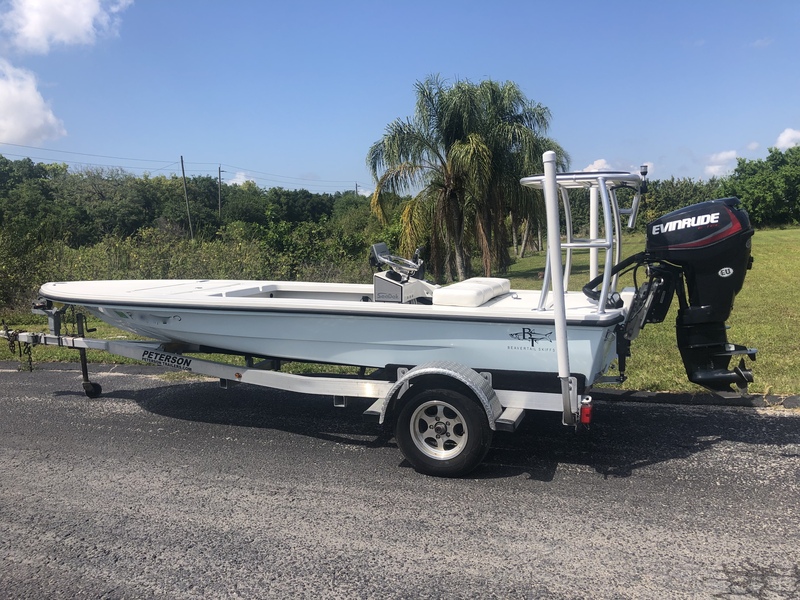 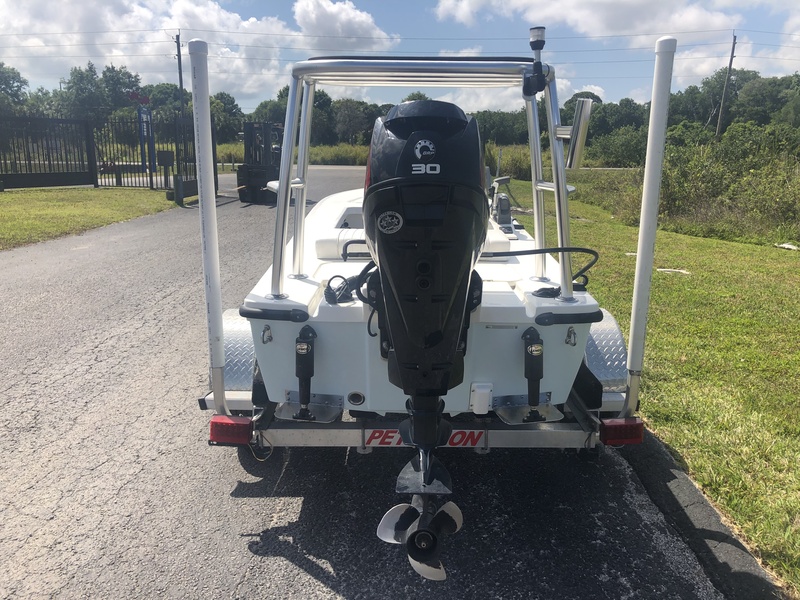 Contact Beavertail Skiffs at 941-705-2090 for more information.